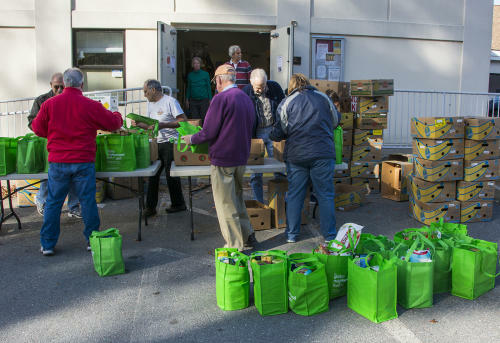 There are many ways to support Loaves & Fishes. Check out our upcoming Partners in Hope Program and how you can become a Harvest Club member and explore Harvest Club Benefits. 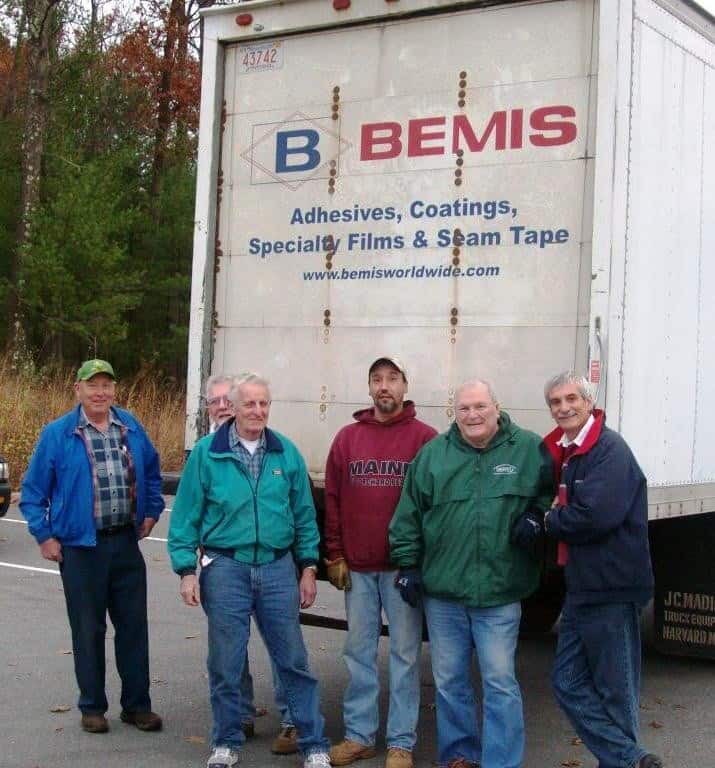 Bemis Associates in Shirley support us in too many ways to count! 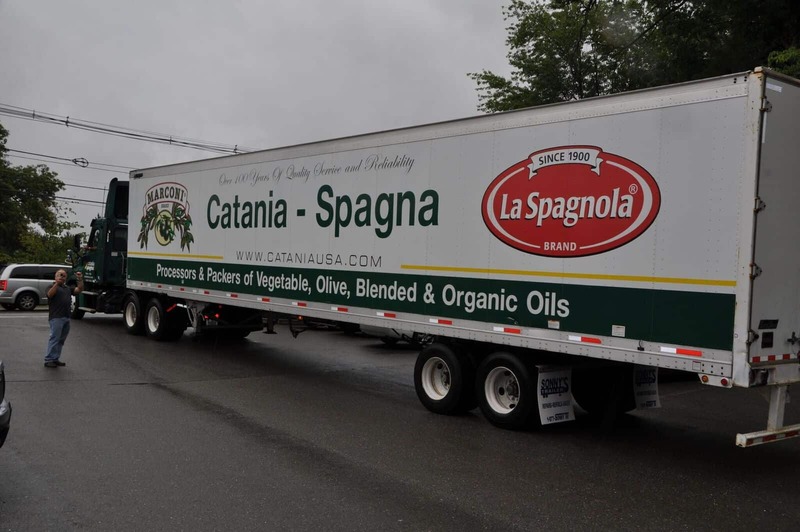 Catania-Spagna of Ayer is a wonderful partner! This summer, the organization held a food/personal care item drive for Loaves & Fishes and in THREE WEEKS collected over 13K pounds of food! The Neighborhood Food Project, started in this area in the town of Groton, has expanded and continues to expand! Contact John Cauley at (978) 772 4627 x318 or email him at foodassist@loavesfishspantry.org for more informaiton on how you can become involved! 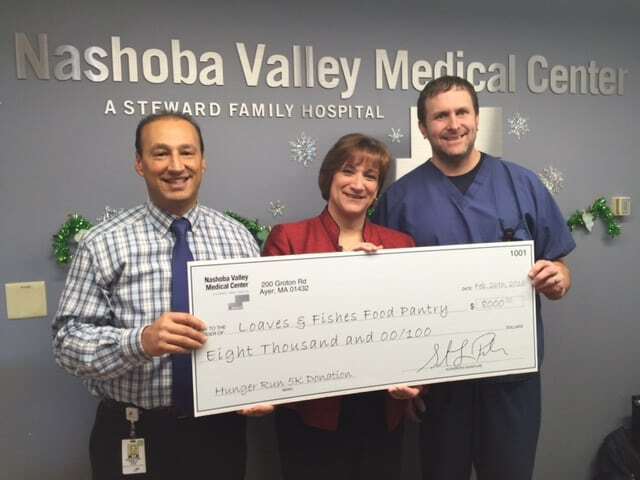 Nashoba Valley Medical Center earned our Outstanding Community Partner award last year for all the support they provide for Loaves & Fishes, including hosting the annual Hunger Run!